Pineapple contain proteolytic enzyme bromelain which helps in digestion of protein, and Bromelain also helps in suppress coughs and loosen mucus. 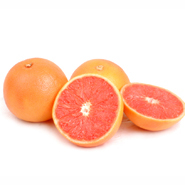 Besides, pineapple and grapefruit are rich in Vitamin C and it’s one of the antioxidants. Besides, it’s also belived that pineapple grapefruit juice able to improve the appetite and create the hungry feeling. Lychee are rich in Vitamin C and unsaturated fatty acids. 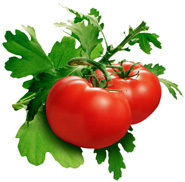 It helps to prevent blood clots, stroke, heart disease and cancer. 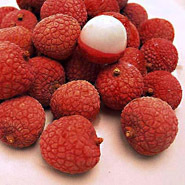 Besides, Lychee also helps to increase the energy of the body and helps in food digestion. With this lychee yogurt, it helps to prevent anemia. However, try not to consume too much lychee as it will increase body heat.